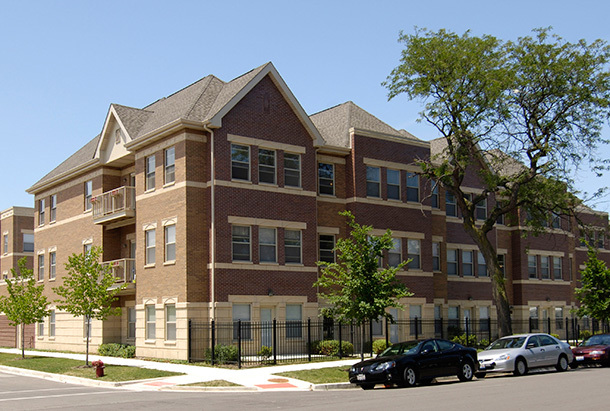 This project represents a $220 million redevelopment of land owned by the Chicago Housing Authority (CHA) to replace troubled public housing buildings with the goal of creating new mixed-income communities offering low-income, affordable and market-rate rental and for-sale housing units. 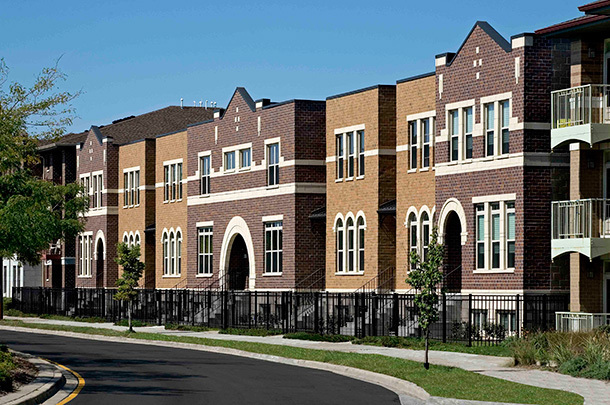 Oakwood Shores provides 455 homes ranging from one- to five-bedroom plans. 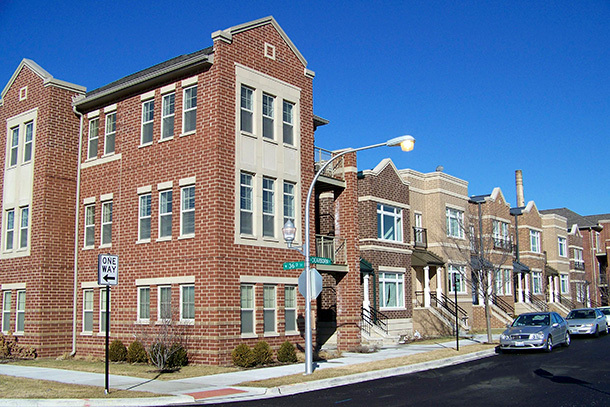 All building types feature alternate elevation designs and exterior color packages with the intent of creating varied, diverse yet coordinated streetscapes. 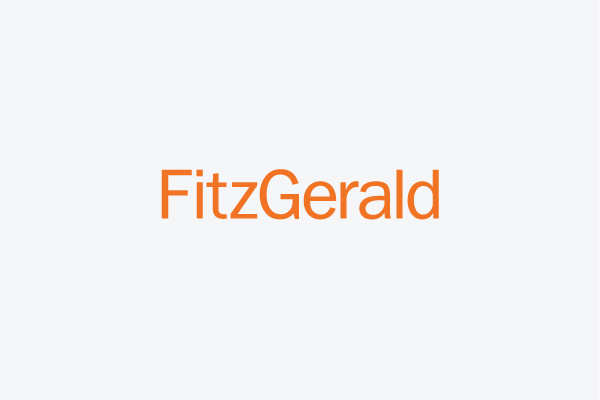 FitzGerald’s master plan reestablishes the street grid and alley system lost to earlier urban renewal, restoring the neighborhood back to its traditional character with a decidedly pedestrian-oriented streetscape. FitzGerald positioned the largest structures on the site at street corners not only to separate the largest volume structures but also to create visual anchors or gateways throughout the site.